TRENTON, N.J. — Lawmakers in New Jersey have passed legislation that would allow terminally ill patients to request a lethal prescription to hasten their death. Democratic Gov. Phil Murphy says that he intends to sign the measure into law. The state Assembly passed S.1072, also known as the “Medical Aid in Dying for the Terminally Ill Act,” 41-33 on Monday, with the Senate following with a 21-16 vote the same day. It describes the offering as “compassionate medical aid in dying,” and points to statistics from other states to contend that most were in hospice when the request to end their battle was issued. According to the legislation, adults age 18 and older who are “in the terminal stage of an irreversibly fatal illness, disease, or condition with a prognosis, based upon reasonable medical certainty, of a life expectancy of six months or less” may make an oral request to die, followed by a written request signed by two witnesses. At least one of the witnesses may not be a relative or entitled to any benefit upon the person’s death, or an employee at the health care facility where the patient is receiving treatment. 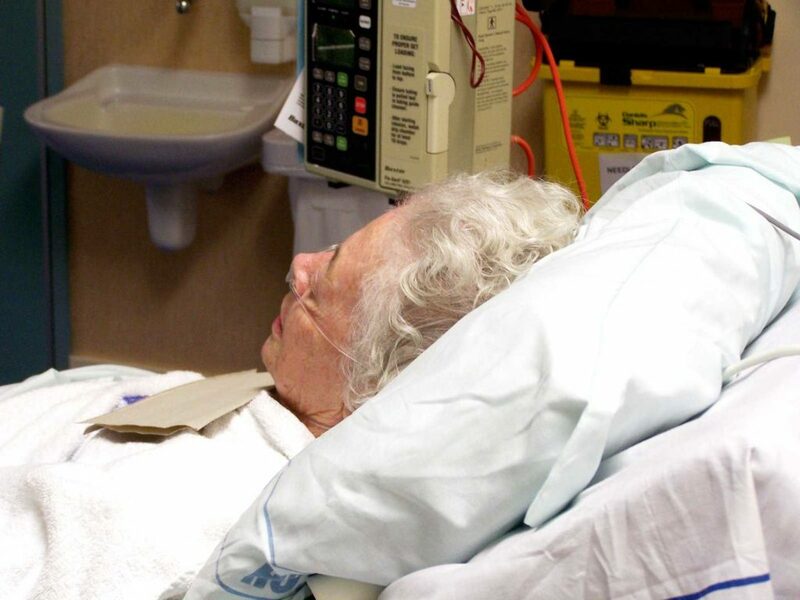 The attending physician must advise the patient of “feasible alternatives to taking the medication, including, but not limited to, concurrent or additional treatment opportunities, palliative care, comfort care, hospice care, and pain control,” and refer to another doctor for a second diagnosis and prognosis before providing the patient an opportunity to rescind his or her request. The physician must also refer the individual to a mental health professional if there is doubt that the patient is “capable” of making the decision due to impaired judgment from depression or a psychological condition. The doctor is prohibited from issuing the fatal prescription without a written notice from a psychiatrist or psychologist that the person is capable of making the request to die. Read the Medical Aid in Dying Act in full here. However, a group of doctors in New Jersey state that the focus should be on the already-existing pain management offerings available, and cite numerous concerns with the ramifications of legalizing physician-assisted suicide. “It is true that doctors should do more to control physical symptoms and psychosocial issues at the end of life. Increasing education and training in palliative and hospice care is the appropriate way to accomplish that,” wrote Denise Scaringe-Dietrich and Ana Gomes in an op-ed for NJ.com. They also noted that pain is not the top reason why most terminally ill patients choose to die. 17 other doctors supported the post opposing physician-assisted suicide. Gov. Murphy has said that he will sign the bill into law. New Jersey will now become the eighth state to legalize the practice, joining California, Colorado, Oregon, Vermont, Washington, Hawaii and Montana. Physician-assisted suicide is also legal in Washington, D.C.